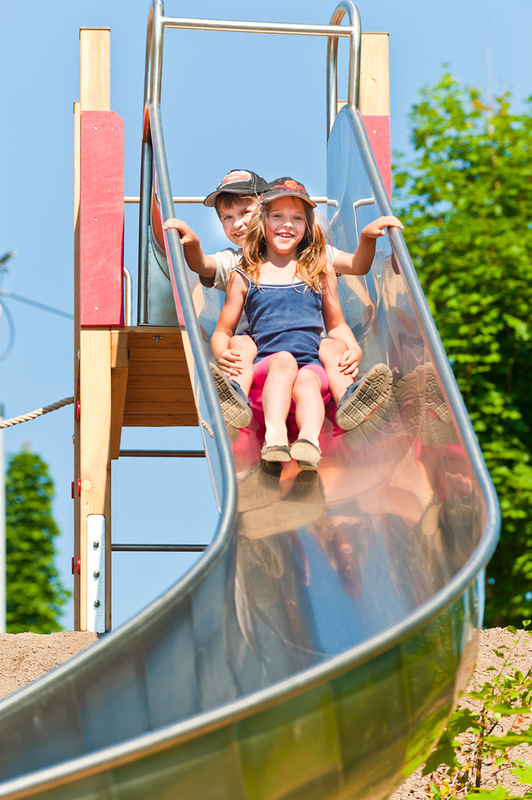 An unparalleled attraction for children of all ages. 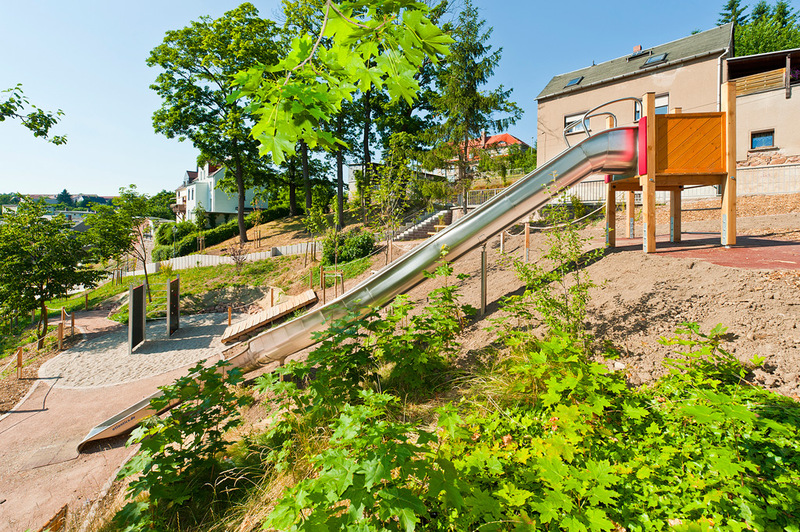 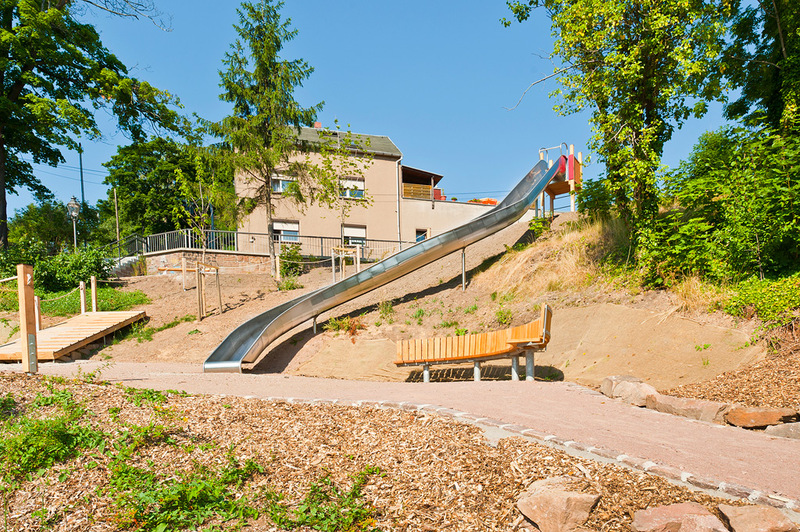 The newly-designed playground in Mittweida has gained an unparalleled attraction with a scoop slide made by the attraction manufactory. 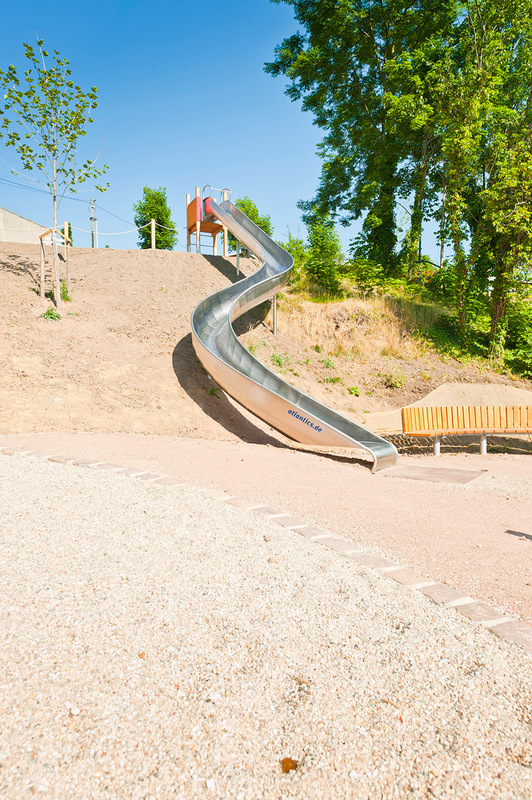 This slide with its integrated double bend guarantees particularly exciting but at the same time safe slide fun.